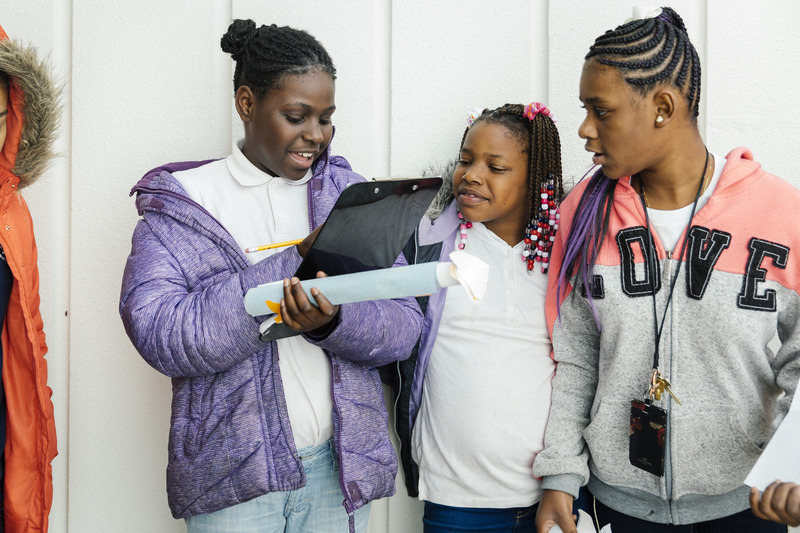 steps away from the first home of Dr. Martin Luther King Jr., Principal Dr. Diamond Jack has launched a new EL Education school for future global citizens, engineers, and innovators: Michael R. Hollis Innovation Academy, a K-8 Expeditionary STEM School. As emerging leaders, the students are in good company. The neighborhood is known for its trailblazers, including their school’s namesake: Michael R. Hollis, Esq., the first African American president of the American Bar Association and the first African American to own and operate a commercial airline. Yet the Westside of Atlanta is also a place plagued by systemic inequality. One hundred percent of students at Hollis qualify for the federal free and reduced lunch program, and some of them call the nearby shelter home. Test scores at their prior school, which was closed after a district intervention, were among the 10 lowest in the state. The district turned to Dr. Jack for a new vision of a public school, one that promised students the chance to achieve their greatest potential. That’s where the EL Education school model comes in: Dr. Jack believes that it gives children the skills and the strength of character to persevere. 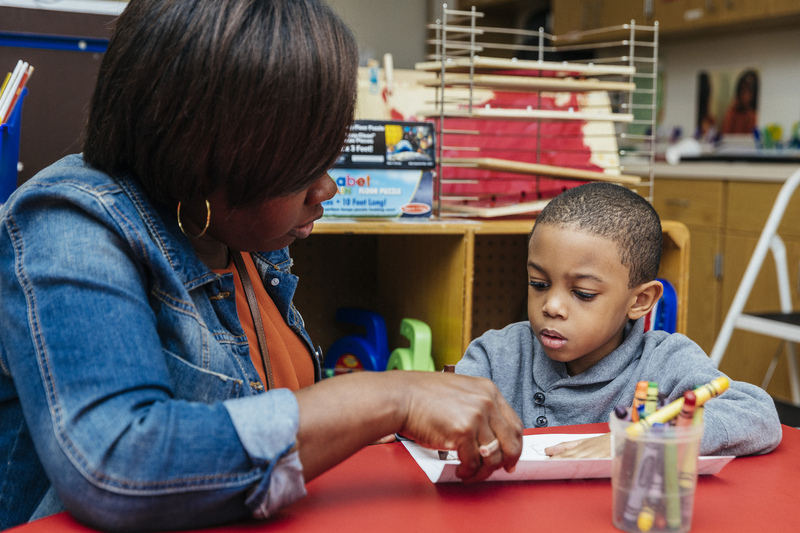 Hollis is a member of EL Education’s 150+ school network and is also implementing our K-5 Language Arts Curriculum. “I always tell my students that they were given the same brain as children in wealthier neighborhoods. It’s the same organ and it has the same capacity, it’s just that it has been exposed to different things. Once you build children’s belief in their potential and you build their self-efficacy, it doesn’t matter what challenges they face. They’ll create opportunities to learn whatever they want to know,” says Dr. Jack. Reimagining the future of Atlanta’s Westside isn’t beyond the reach of Hollis students. While studying the United Nations Universal Declaration of Human Rights, students took on the role of social scientists, documenting the challenges to their neighbors’ human rights and teaming up to imagine solutions for a more just society. 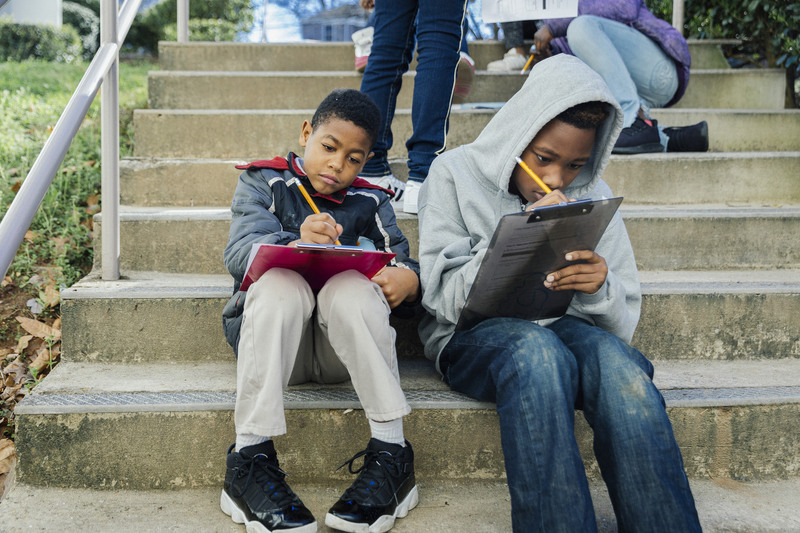 Seven hundred miles away in Washington, D.C., at Capital City Public Charter School, an EL Education Credentialed School, students were also studying the Universal Declaration of Human Rights and designing tools for social change. engineering justice for their neighbors, their principals are working together to engineer gains for the students, grounded in the EL Education school model. 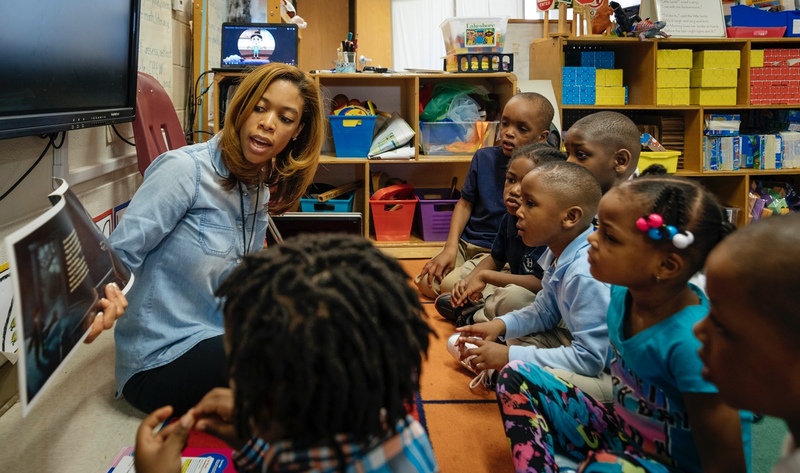 A 16-year champion of the EL Education model, Capital City is a seasoned EL Education Credentialed School with every graduate accepted into college, and was recently featured as the first case study of The National Commission on Social, Emotional, and Academic Development. 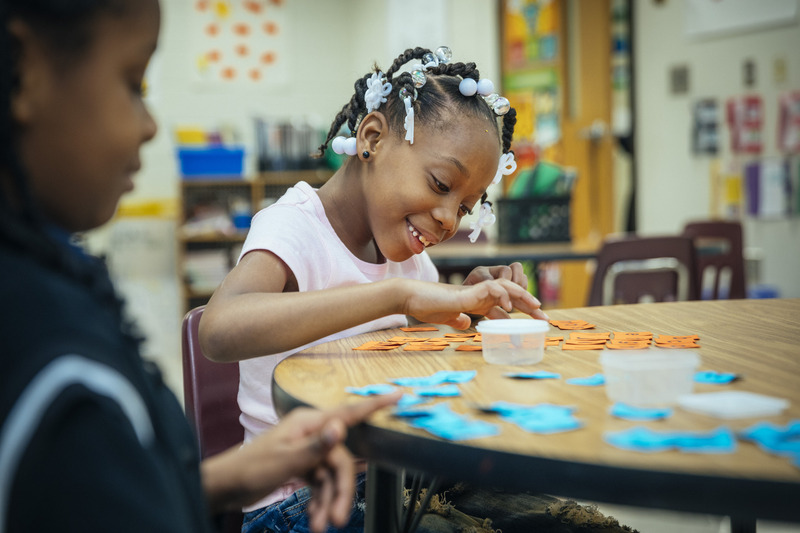 Michael R. Hollis Innovation Academy is just beginning its journey to earn an EL Education Credential, but 3rd graders and 5th graders have already achieved double-digit gains in Math and ELA/Reading results on the state assessment after just one year with EL Education. 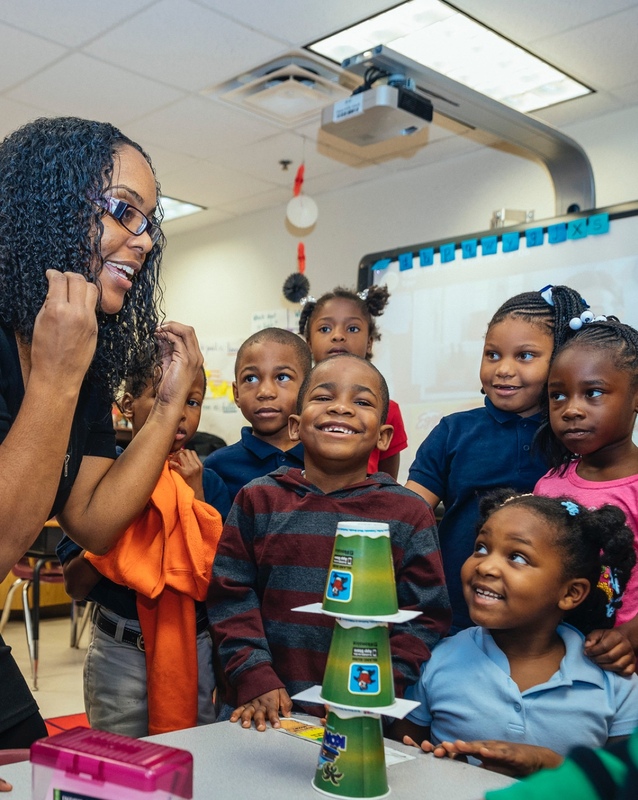 Dr. Jack credits fellow leaders like Principal Cox, as well as her EL Education coach and network, with supporting her mission: to redefine what is possible for Atlanta students. She credits her students with the courage and knowledge to build a more just future for the Westside of Atlanta and beyond. EL Education is built on 10 design principles that reflect the educational values and beliefs of Kurt Hahn, founder of Outward Bound. In diverse communities across the country, EL Education partners with public schools where teachers can fulfill their highest aspirations and students achieve more than they thought possible, becoming stewards of a more just future. 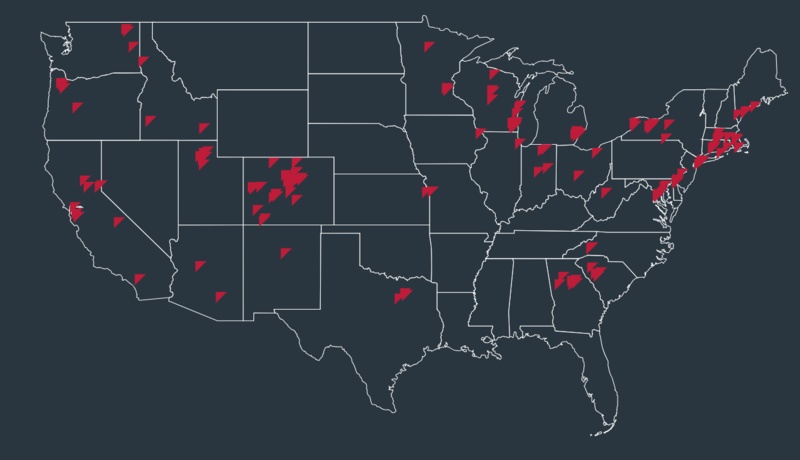 In 2017, we launched our immersive residency for visionary changemakers to design new EL Education schools. Our schools are guided by the motto, “getting smart to do good,” cultivating students who excel across all three dimensions of achievement, demonstrating academic excellence and college readiness as well as pride in the mastery of complex work and the capacity to contribute to a better world. 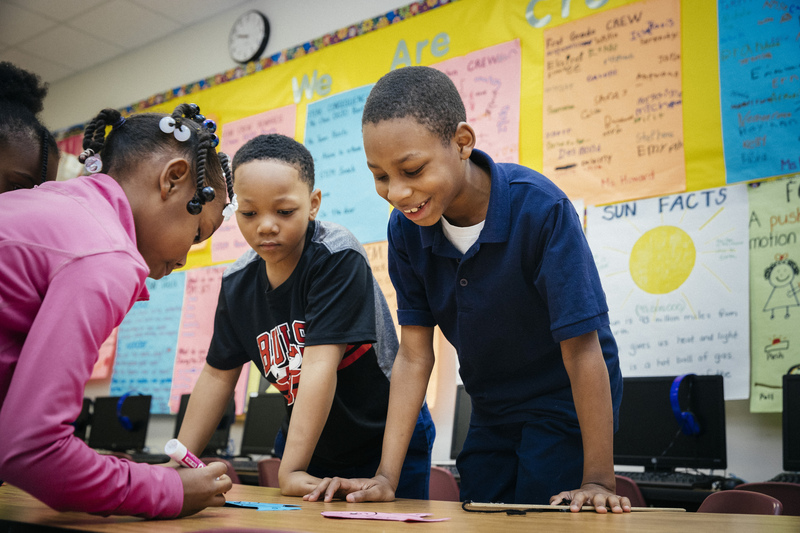 In 2016, students in EL Education Credentialed Schools outperformed their district peers in reaching proficiency on English Language Arts (ELA) and Math exams. This chart compares EL Education students and district peers by the average percent reaching proficiency or above on their state assessment.